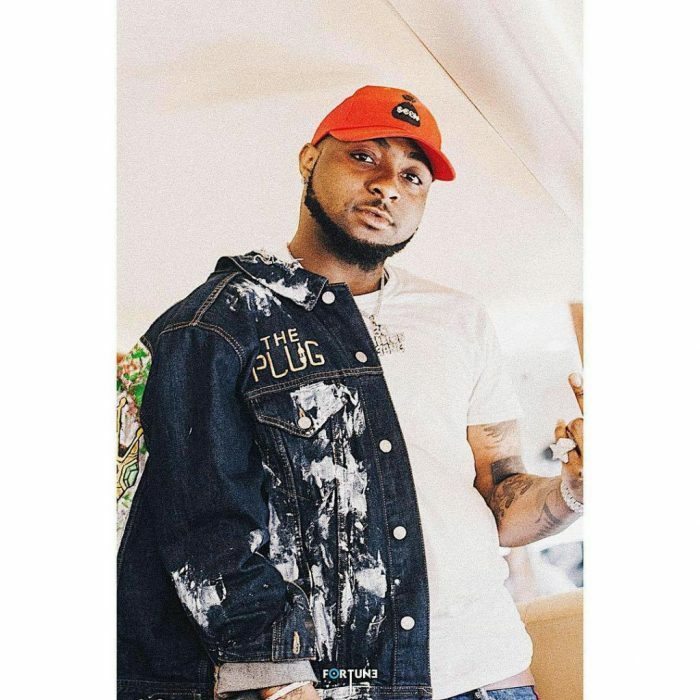 Singer Davido takes his girlfriend, Chioma on a trip to Sierra Leone, as he is set to perform at the inauguration of their new President, his Excellency President Julius Maada Bio. 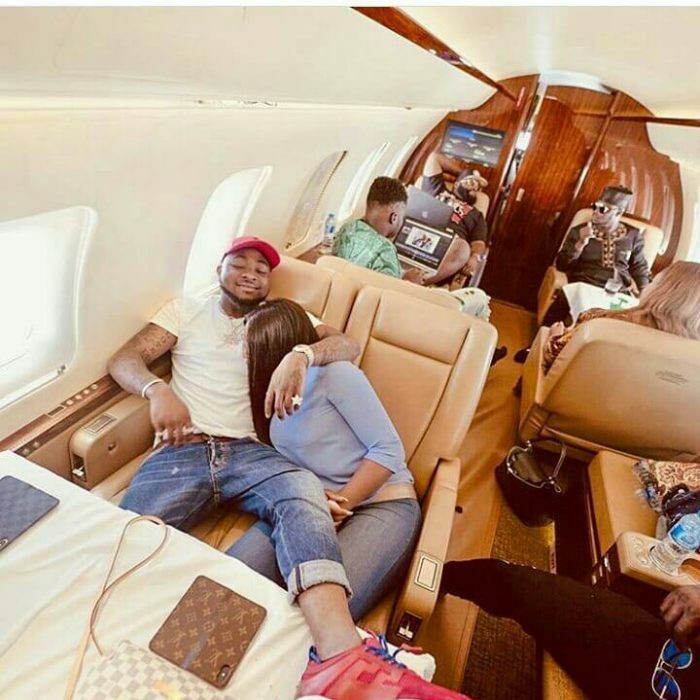 The singer was spotted chilling in his private jet with the love of his life ‘Chioma’ as they land at the airport. 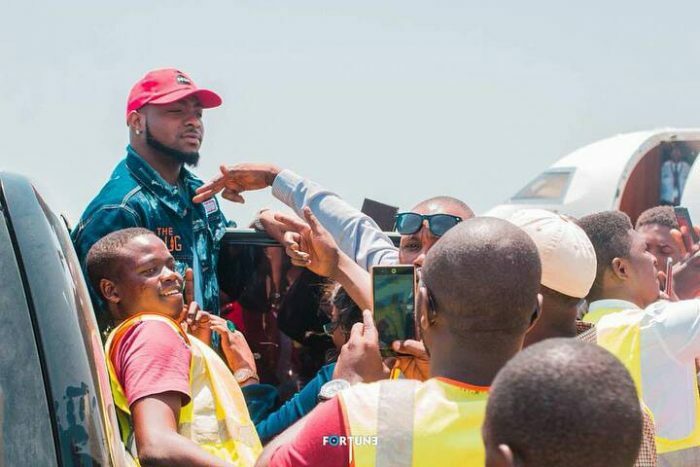 Davido was warmly welcomed by his fans at the airport as they rush to take a selfies with him. 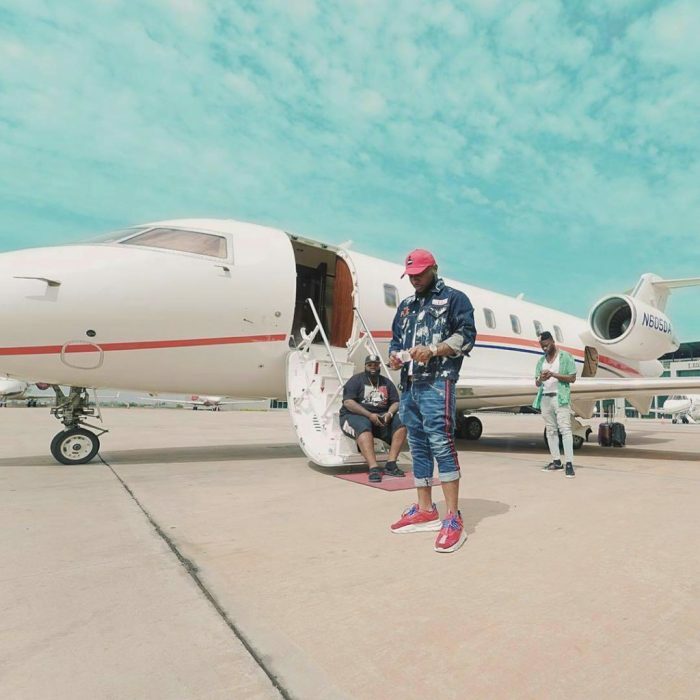 “Touch down Sierra Leone 🇸🇱!! Congrats to All Salone people on the inauguration of your New President. 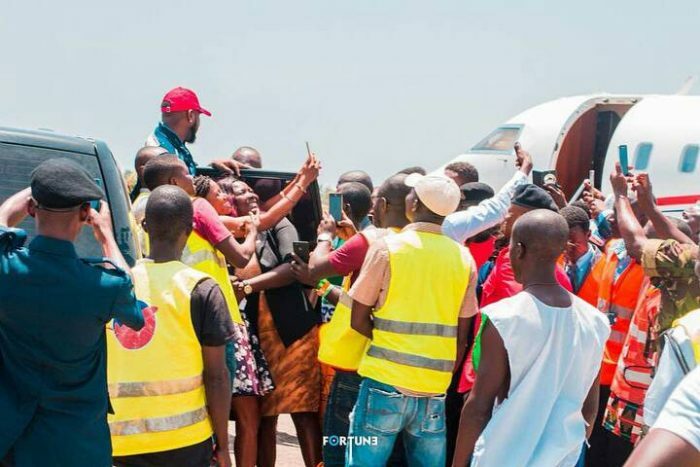 His Excellency President Julius Maada Bio.